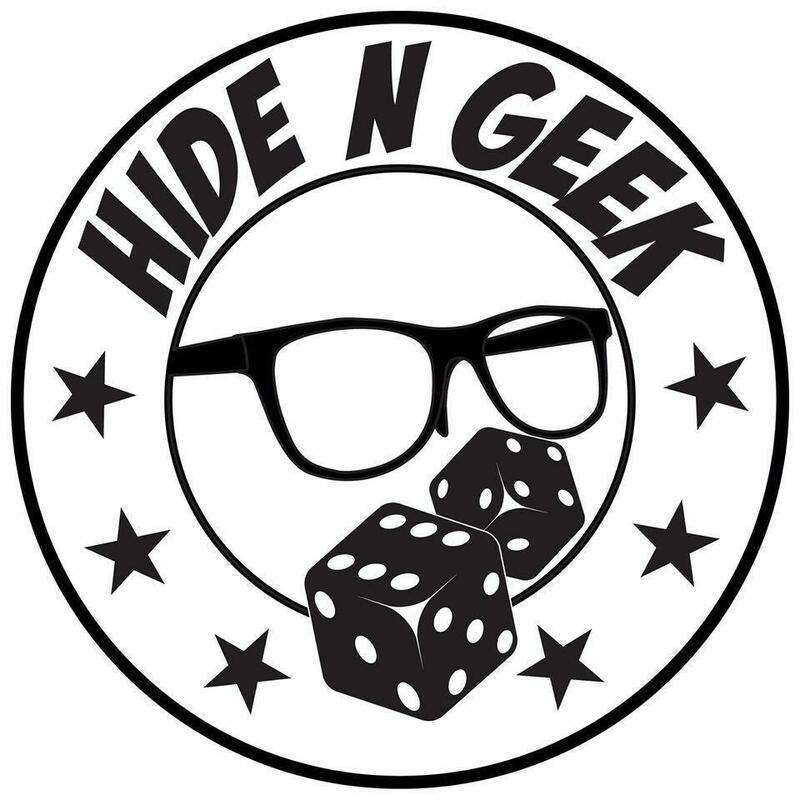 Hide N Geek is a geek and gamer paradise in Worcester, offering comic books, board games, role-playing games and lots of collectibles, action figures and memorabilia from your favourite shows, movies and comics. 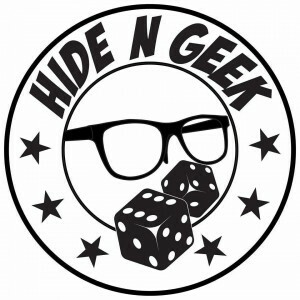 They hold numerous tournaments – Yi Gu Oh, Magic, X-Wing. Check out their Facebook for up to date events.